This awesome plate my Born Pretty (BP-L061) has finally made it so that I can wear pretty marble nails, even though I have zero water marbling skills. 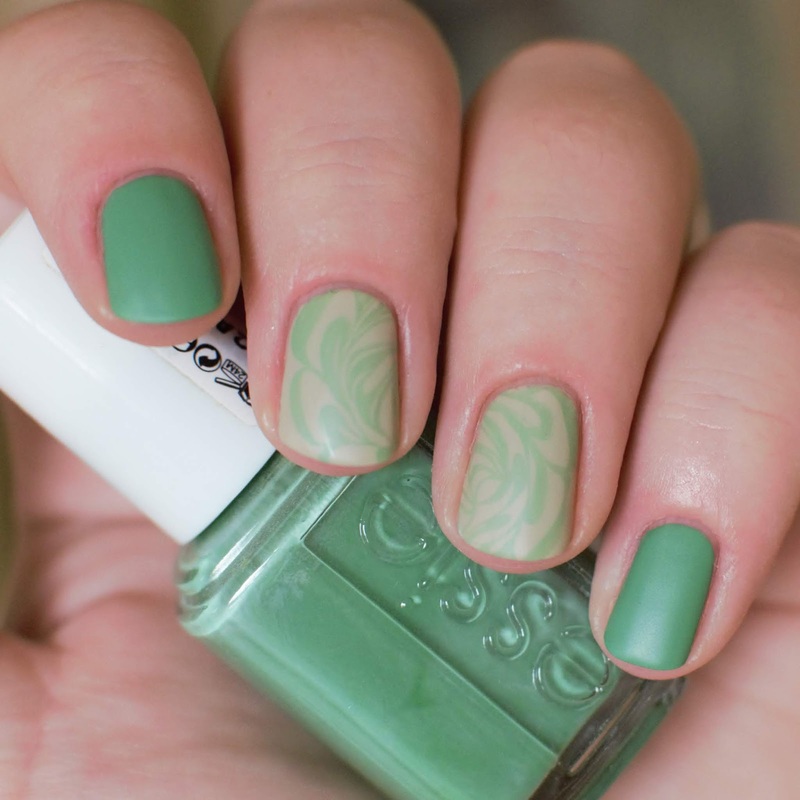 I have been trying, and subsequently failing at water marbling for several years... then I saw this on Born Pretty's website and I knew I needed to own it! 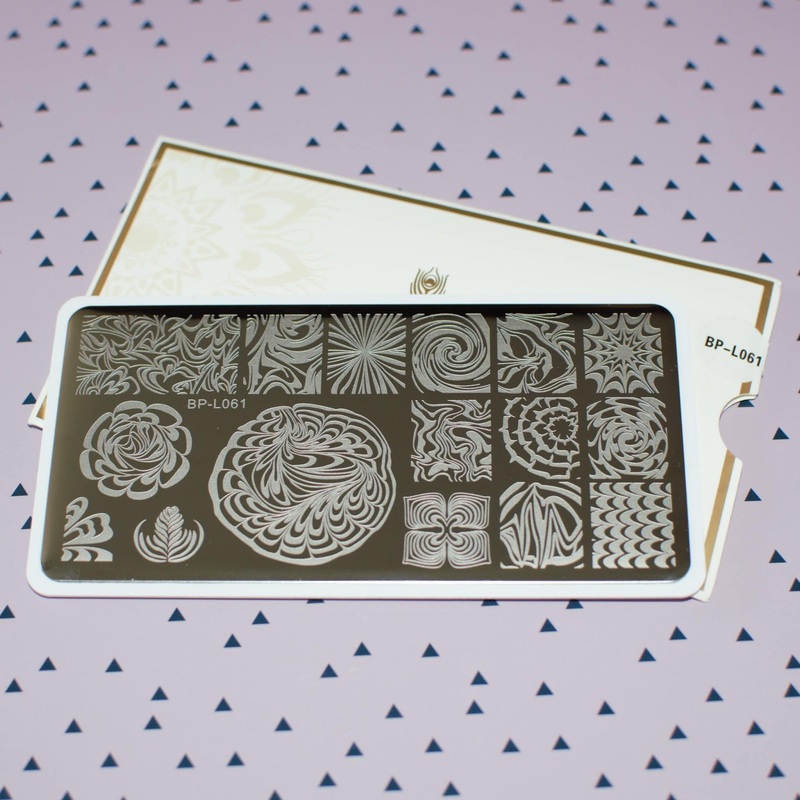 The plate has 16 designs, ranging in sizes and styles of water marble designs. If you struggling with water marble nails, or even if you're good at them but can't be bothered with the hassle of doing water marble nails the regular way, then I totally recommend you try this plate! 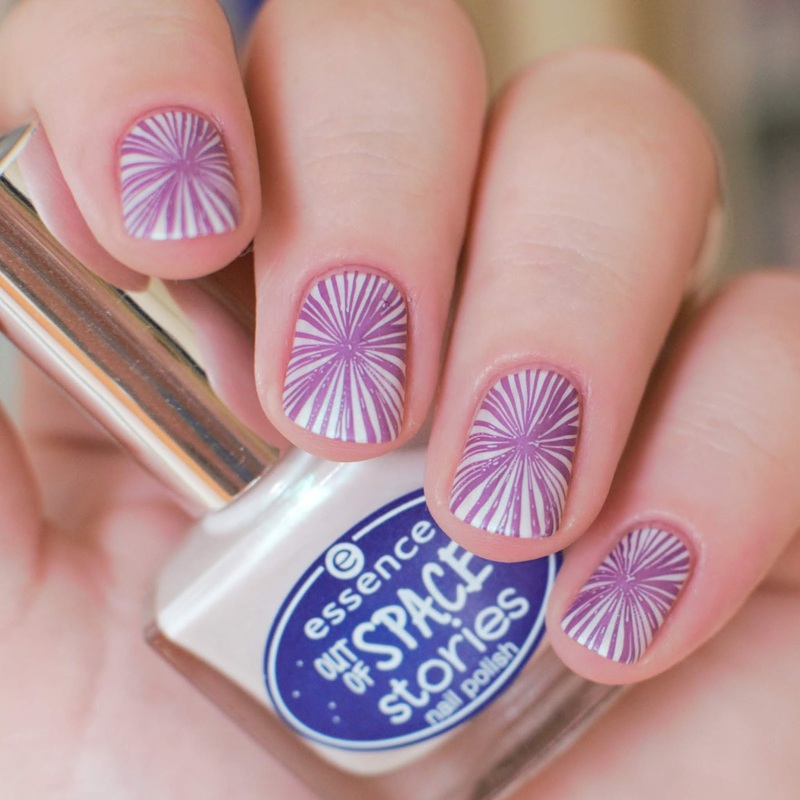 You can buy this polish from the Born Pretty store HERE. Oh, and remember to use code NMYX31 for 10% off your BPS purchase! !